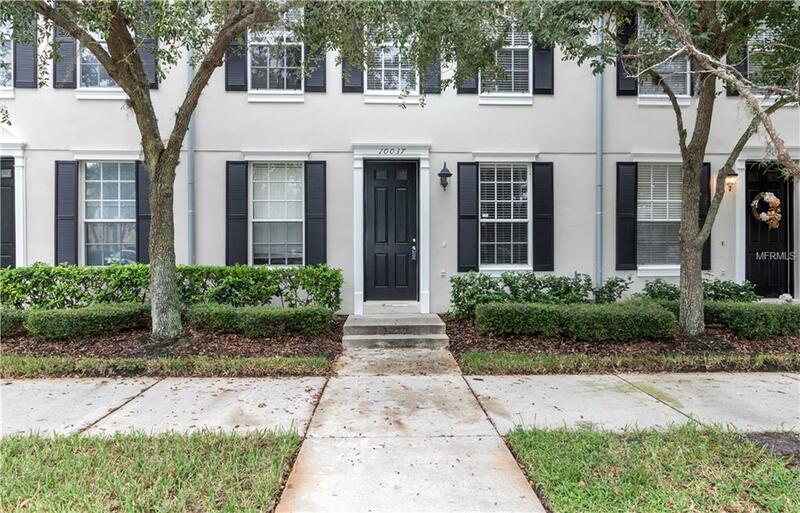 Delightful town home in West Park Village. 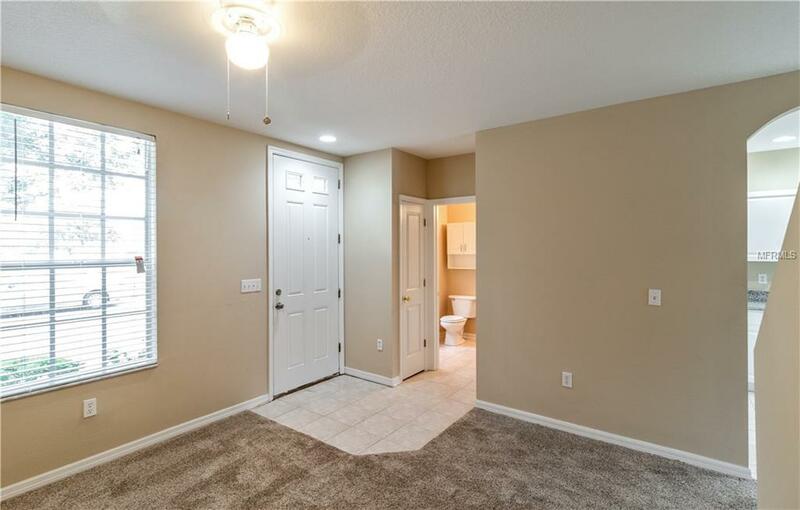 This home features three bedrooms and two and half bathrooms. 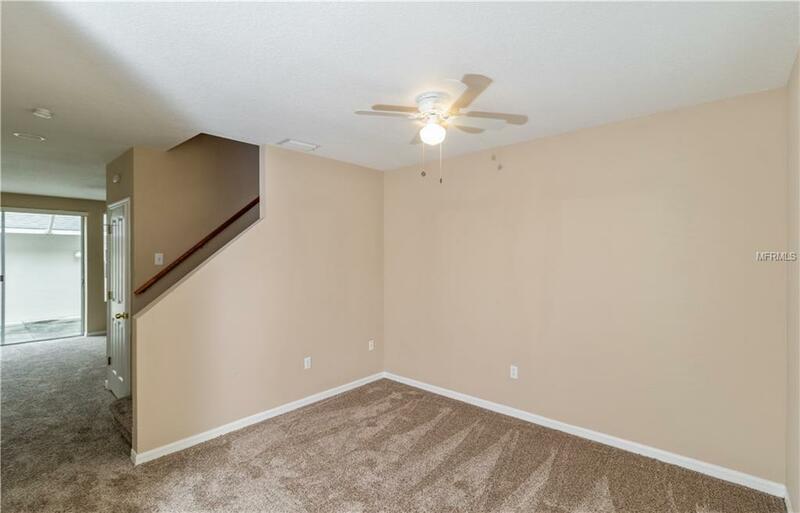 The main floor has an open concept with the kitchen open to the family area and dining area. A slider door leads to a courtyard ready for outdoor dining. The two car garage is spacious! 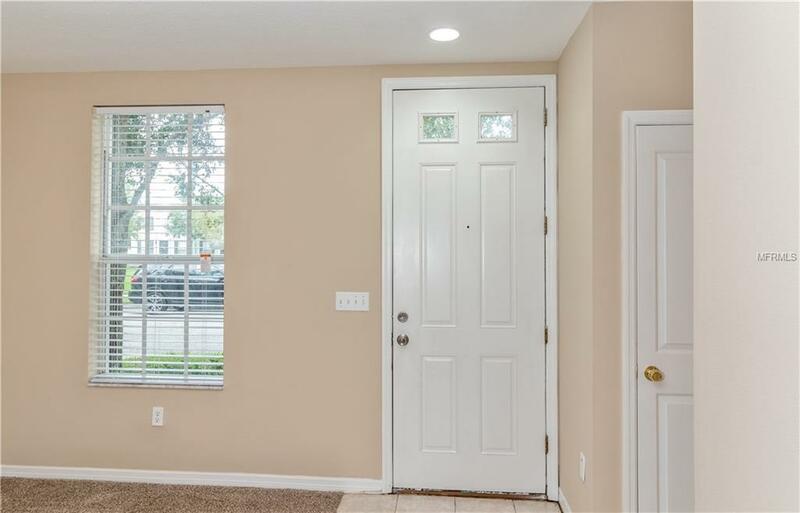 This is a move in ready home with fresh paint, new carpeting, new kitchen with stainless steel appliances and many more upgrades. Enjoy walking to your favorite restaurant or shop! Wonderful opportunity, call us for your showing appointment today. This is a Fannie Mae property.